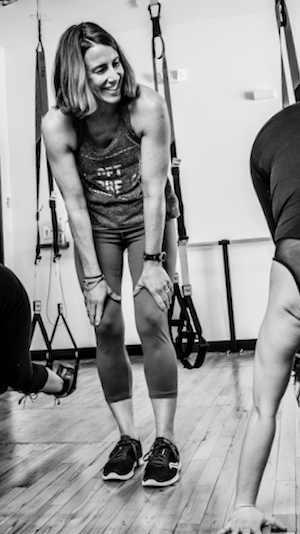 "Fitness enthusiast and athlete most of my life, I had never thought about teaching an exercise class until I discovered TRX. I am always excited to see how trying new exercise routines can challenge my body and mind and am excited to share this with others." Fun, accessible and challenging for everyone from the experienced to the novice. Since I wasn’t able to play the sport I really wanted to as a child, I tried synchronized swimming instead. I never forgot about wanting to play hockey though, and decided to start playing in my 40’s and hope to never stop!